Research group IBON said lower reported official poverty estimates for the first semester of 2018 unfortunately do not necessarily mean that the country’s poverty situation is improving. The group observed that standard of living allowed by the official poverty line is very low and grossly underestimates the real number of poor Filipinos. 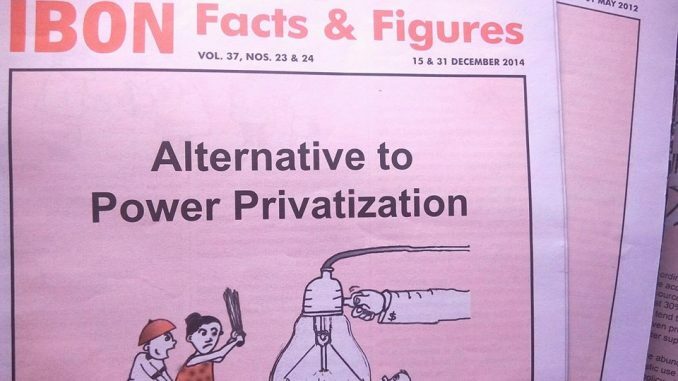 Unless corrected, it gives a misleading picture of the conditions of millions of poor Filipinos and hinders the country’s anti-poverty efforts, IBON said. The Philippine Statistics Authority (PSA) reported the proportion of supposedly poor Filipinos as falling to 21.0% in the first semester of 2018 or to just 23.1 million poor Filipinos. This is a seemingly marked improvement from the reported 27.6% poverty incidence and 28.8 million poor Filipinos in the same period in 2015. The proportion and number of poor families likewise also fell. IBON observed however that the supposed improvement is based on a daily per capita poverty threshold averaging just some Php69.50 nationwide and a daily per capita subsistence or food threshold of only some Php48.60 in the first semester of 2018. These are grossly underestimated thresholds that do not meet decent minimum standards for food, shelter, transportation, utilities, health care and education, the research group said. The research group urged economic planners to review the official methodology in poverty estimation. 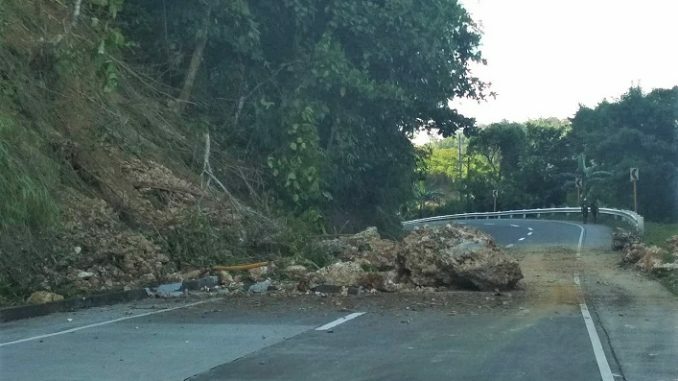 The subsistence and poverty thresholds are in dire need of updating and upgrading according to more decent standards, IBON said. The PSA estimates the poverty threshold by first computing a subsistence or food threshold and then mechanically multiplying this by a factor of around 1.43 to get the poverty threshold. These are both problematic, IBON added. The subsistence food basket is estimated using so-called ‘least cost’ and ‘revealed preference’ approaches. These result in an extremely cheap food menu, which, while technically meeting bare nutritional requirements, is not just sorely lacking in variety but also only hypothetically available for families, IBON said. The research group observed furthermore that the crude multiplier applied to calculate non-food items is also unacceptable. This method does not calculate a budget for meeting families’ other needs for shelter, transportation, utilities, health care, and education. It is then unable to account for rising costs of housing, public transport, water, electricity, medical treatment and medicines, and schooling. The research group pointed out that IBON estimates on Family Income and Expenditure (FIES) data in 2015 revealed that that the poorest 50% or 11.4 million families had monthly incomes of just Php15,000 or less and the poorest 60% or 13.6 million families just some Php18,000 or less. 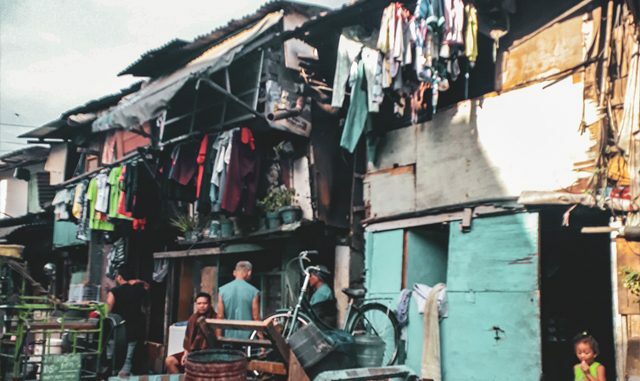 These estimates at around those income levels would give a better picture of the real state of deprivation of tens of millions of Filipinos than current official poverty statistics, IBON said.